Here we are in September, and though certain parts of Europe tend to cool down faster than others (Vienna is already in the low 60s, while Sicily is keeping things at a balmy 75 degrees) summer season has for the most part come and gone. But don't let that end your fun – or derail a possible vacation. Between now and Thanksgiving, there's a special window of opportunity for savvy travelers known as shoulder season. Flights aren't necessarily cheaper compared to the rest of the year, and yes, temperatures can fluctuate quite a bit (you may luck out weather-wise, but it's never guaranteed), there is one sure benefit to traveling at this time of year: fewer tourists. This in-between season offers a calmer, less hectic way to enjoy Europe's traditionally touristy destinations like Rome and the Greek islands. With the dip in foot traffic comes shorter lines, greater flexibility in organizing tours, and easier access to in-demand restaurants and hotels – in short, a better vacation. Here, we offer suggestions for the activities you'll want to add to your itineraries for a visit to Europe in the next month or two. Everyone remembers Russel Crowe's Oscar-winning turn as Maximus in 2001's Gladiator. But did you know that you too can don a tunic and learn how to swing a sword like a true ancient Roman gladiator? The "Gladiator Training program" offers two-hour sessions (from $33) held at the Gruppo Storico Romano, during which students learn five basic moves and practice with wooden swords. 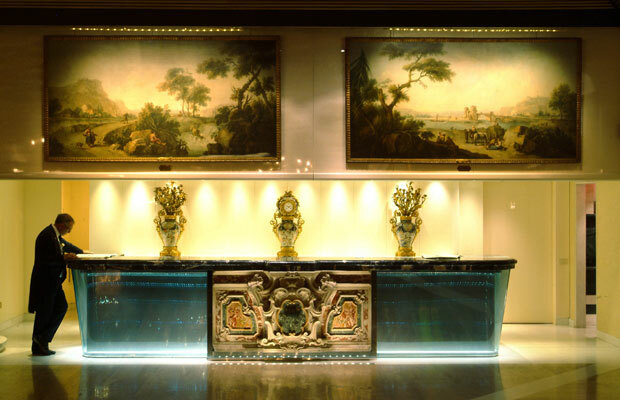 Meanwhile, the Waldorf-Astoria Rome Cavalieri (from $360), a 5-star property situated on 15 acres of landscaped gardens, is celebrating its 50th anniversary with a new Roman Shopping Holiday package (from $611) that provides a personal tour of the city through its most beloved ateliers (Valentino, Fausto Sarli, Gattinoni, to name a few), followed by a private appointment at an art gallery, antique dealer, or interior designer chosen by the guest. We dare say southern Spain's gem is at its utmost best in the middle seasons, when, for example, you can show up to a flamenco show at Los Gallos – which was founded in 1966, and remains the city's oldest flamenco school – and not have to worry about pre-booking your seats. Though the venue schedules two shows per night (8:15–10pm, and 10:30pm–12:15am, tickets from $46.75), folks who show up during peak season without tickets are often turned away at the door. 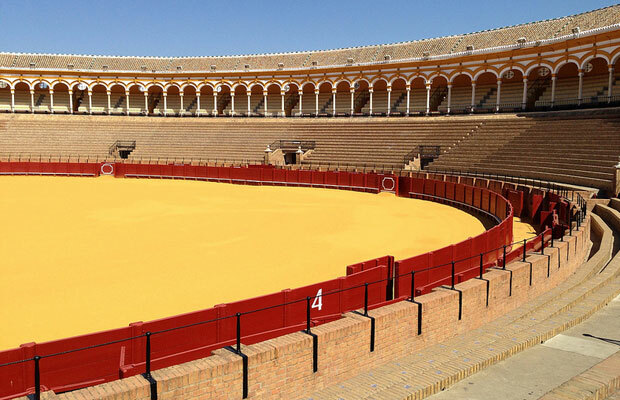 Less than a mile away, and equally imperative for first-time visitors to the city, is the Plaza de Toros, Spain's oldest bullring, where you can still (if you're up for it) catch a real, live bull fight take place in front of thousands of screaming fans. Included in the price of admission ($9.35) is a group tour, led by a friendly English-speaking guide to answer all your annoying questions. When it comes to avoiding tourists on a trip to Greece, your best bet is island-hopping. With temperatures still in the high 80s (take that, fall!) and plenty of destinations to choose from, the conditions couldn't be better (and anyway, you'll have to fly through Athens to get there, so you can always include a quick stop-off at the Acropolis). On a visit to Ithaca, you'll want to include a stay at Hotel Familia (from $93), an adorable seven-room guest house that offers free bike rentals, ideal for exploring the surrounding port of Vathy. From there, head on down to Filiatro Beach, a five-minute drive from the town center. Its crystal waters and secluded inlet will make you never want to leave – unless, of course, it's to go off and explore the dozens of other tiny beaches that dot the coastline. The relative emptiness of the beaches could lead you to think you've died and gone to heaven, so take lots of photos just to be sure. Alternatively, soak up the area's stark beauty with a bike ride along the coast of Istria (prices vary, but a basic 5-night tour starts at $176; for a full list of bike trails in the area, click here). 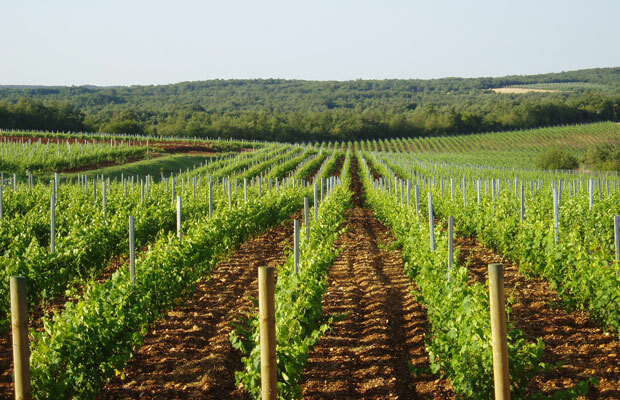 After working up a sweat, wind up at a local winery and take advantage of the tasting rooms in places like Benvenuti Vina and Legovina (a full list of wineries can be found here). There are about 10,000 ways to spend your vacation on Turkey's western coast (ie, about as far away from Syria's current woes as you can get), though for a real wide-angle view of gorgeous Istanbul, we recommend hopping on a Bosphorous Cruise. Ranging from a short sunset cruise ($5) to a full-day excursion ($12.50), you'll get to peep famous sights like the Beylerbeyi Palace while bypassing both the European and Asian shorelines (a complete timetable is available here). Some may ask why you'd want to venture underneath one of the world's most beautiful cities to poke around some long-forgotten tunnels? We say, why not. 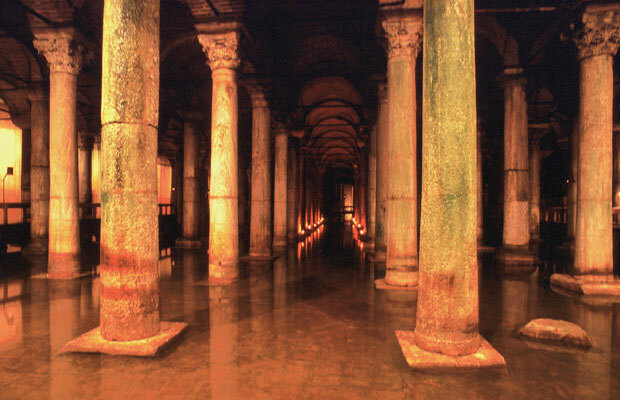 Of the several hundred ancient cisterns (underground chambers built to hold water) that can be visited, by far the most stunning is the Basilica Cistern, a cathedral-size hall built in the 6th century CE, and populated by over 300 sturdy marble columns; in addition to regular visiting hours ($5 per person), occasional art installations, as well as music and dance performances, are held here.